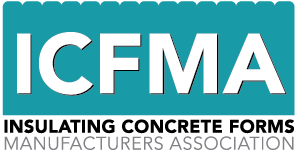 The ICF Builder Awards are held annually to recognize the best in insulated concrete construction. This year, “Atlantic Beach House” was one of the BuildBlock projects receiving recognition at this prestigious event. The Atlantic Beach House in Atlantic Beach, Florida won first runner up in the Unlimited Residential category, which includes homes that are larger than 6,000 square feet. 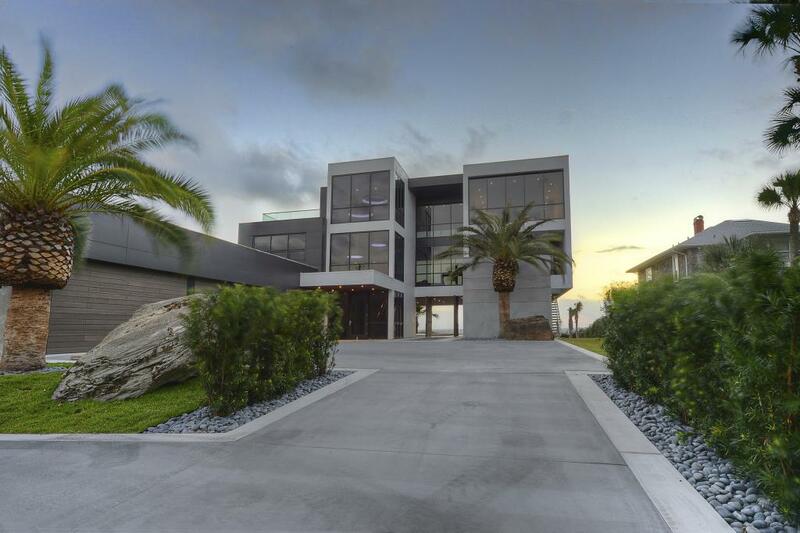 This ultra-modern, 3 story home, built by Joel Johns and his team at Green Built, is constructed with BuildBlock ICF walls and CIP concrete beams. This 6,850 square foot homes innovative design, outstanding performance, and scenic location made it one of the top projects of the year. This home is built on a double lot, directly on the beach, and just steps from the ocean. Weather conditions and soil considerations were heavily researched and planned for. Deep pilings were used to give the structure a sturdy foundation. 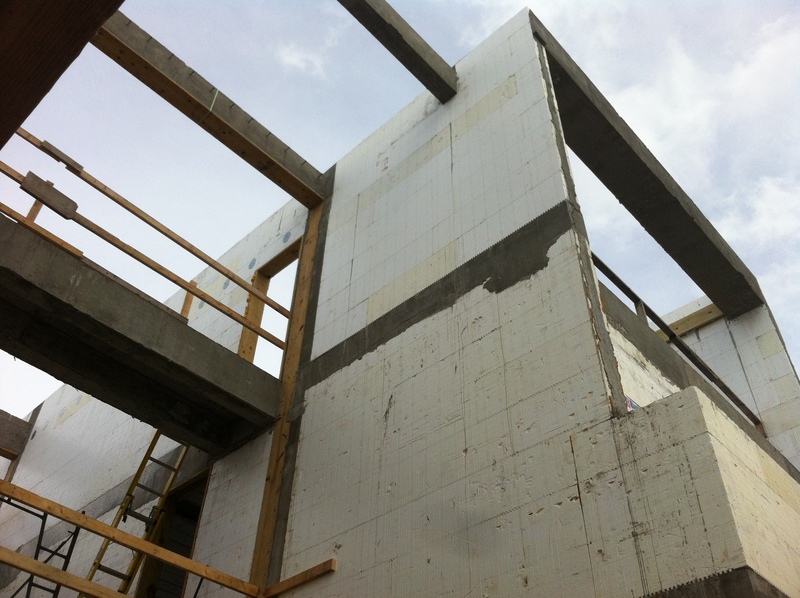 The home used ICFs from top to bottom to maximize energy savings and disaster resilience. Along with state of the art windows, LED lighting, and the best smart home applications on the market, this luxury home is set to operate well below the cost of similarly sized homes in the area. Since it sits on the beach, disaster resilience was of high importance in the planning phases. The home is built to weather the worst tropical storms and proved its stability during Hurricane Matthew last year. Significant portions of the upper concrete floors cantilever beyond the exterior walls below. The heated swimming pool extends from sunlight to shade passing underneath the house. Industry firsts in exterior cladding were accomplished using 1/8” thick, 32 square foot porcelain tile panels, alongside a regional first in synthetic decking creatively used to wrap exterior walls, ceilings, and decks. An integrated roof drainage system, installed within the thickness of the concrete floors and exterior walls, adds a significant level of complexity to the project. The crowning jewel is the roof-top terrace complete with fire pit, custom outdoor seating, and a recessed Jacuzzi with retractable turf lid. The Atlantic Beach House is fully automated and includes hidden blackout shades, flush LED lighting, an automated TV and Stereo system, and a Geo-thermal HVAC and pool heating system. Floating stair treads, with custom glass railings, wrap twice around a well-disguised 3-story elevator tower. The use of cantilevered and wall-mounted cabinets, vanity platforms, toilets and counter tops add to the cutting edge complexity of this home. This project also made big strides in the way of educating the public on the benefits of ICFs. 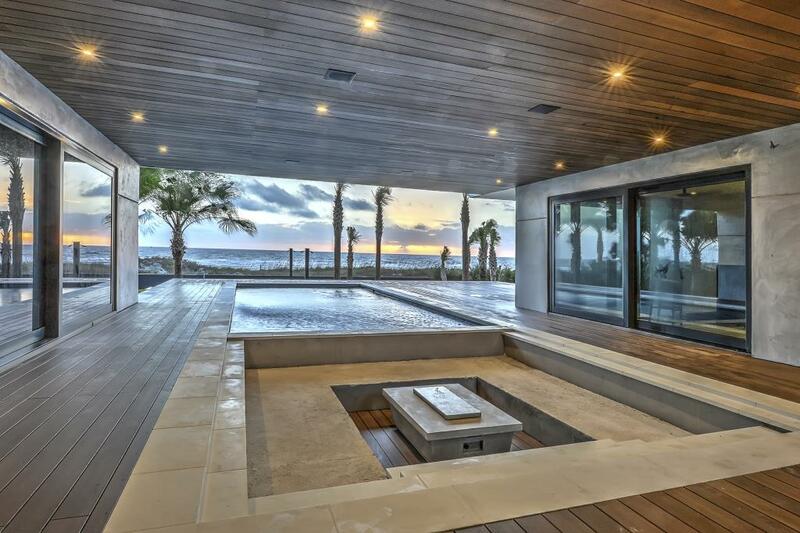 The home is built in a high end area of Florida and since it is right by the ocean it was very visible to the local and vacationing public during construction. People came up to the house from the beach every day to learn about the project. There were so many visitors and questions that the builder ended up putting a display case outside the house with brochures and educational information on ICFs and the project itself. The home owners are more than satisfied with their new home. They love that they were able to achieve the design of their dreams while also building a home that is extremely energy efficient and built to last regardless of what mother nature throws their way. Their new luxury home is quiet, comfortable, safe, and healthy. The perfect place to live and relax. We are honored to receive this recognition from the ICF Builder Awards and are committed to producing products that result in life changing homes for our customers. 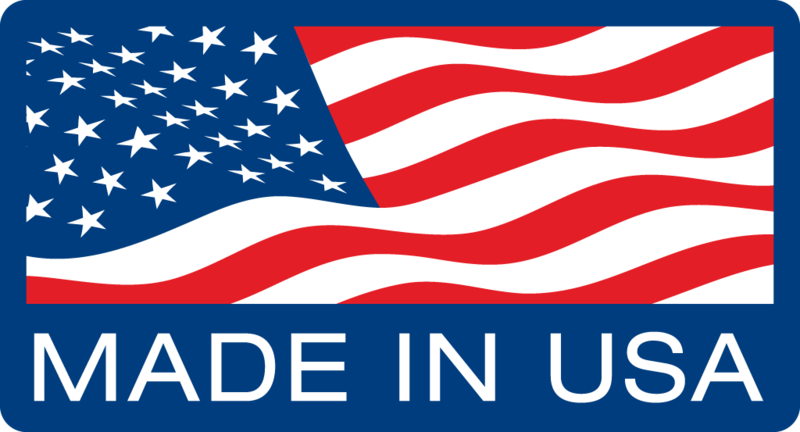 To read about our other recognized project, Stone Creek, click here. If you have a BuildBlock success story to share, reach out to our marketing department at marketing@buildblock.com.